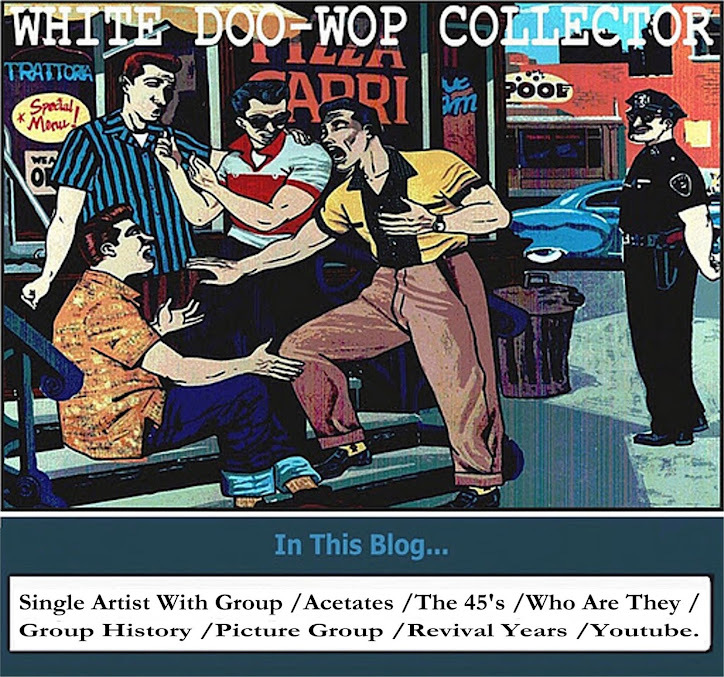 In 1961 Brooklyn songwriter/producer team of Bob Feldman and Jerry Goldstein recorded an answer song to Barry Mann's _Who Put The Bomp. 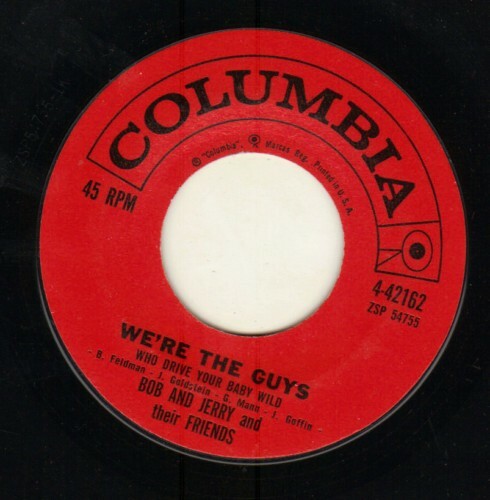 with the title of _We're The Guys. 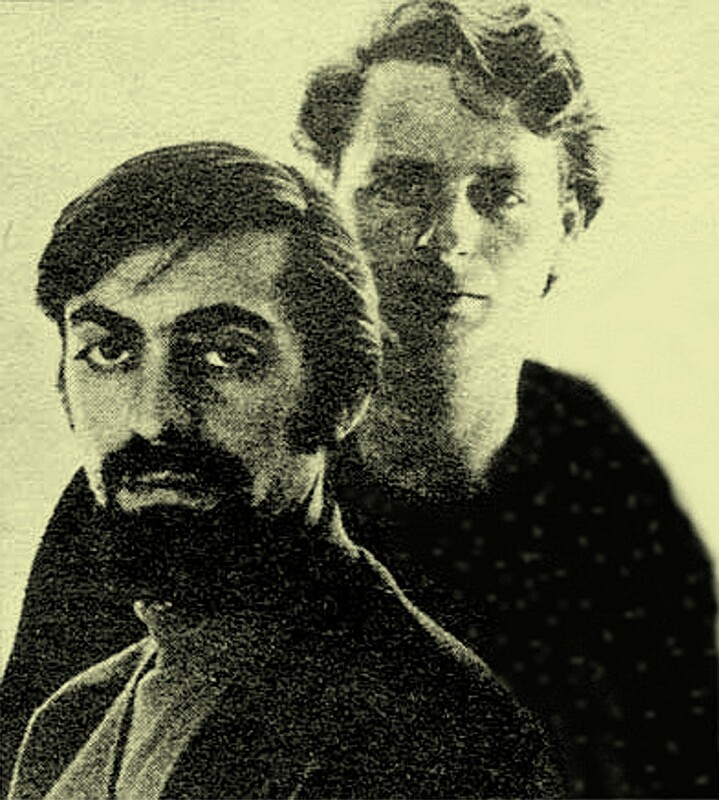 Left to right:Bob Feldman and Jerry Goldstein.